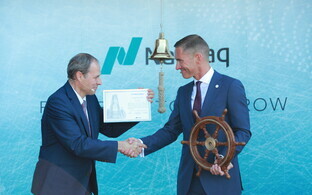 The turnover of shares of the Port of Tallinn (AS Tallinna Sadam), the port company to debut on the Tallinn Stock Exchange on Wednesday morning, crossed the €1 million mark seven minutes into the session after opening at €2.05, indicating that it had moved up almost 20% within minutes. During the first seven minutes, 250 transactions in Port of Tallinn shares were concluded with a turnover in excess of €1 million. Compared to the IPO price of €1.70, the share traded between €2 and €2.10 in the first minutes of the session, representing an increase of almost 20%. 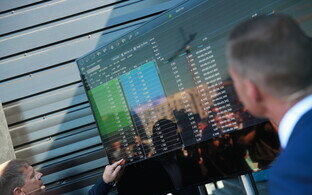 Trading in Port of Tallinn shares on Nasdaq Tallinn began at 10:00 EEST on Wednesday. "The listing of the Port of Tallinn is the first state-owned company listing in Estonia in nearly 20 years," Tallinn Stock Exchange CEO Kaarel Ots said in a press release. "The results of the offering clearly show that this was an event much awaited by investors; it was the second largest IPO in terms of retail investor participation in Estonia." 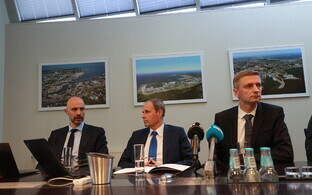 According to Ots, by listing a company like the Port of Tallinn, the Estonian government is achieving several major goals, including providing both local retail investors, local pension funds as well as international institutional investors the opportunity to invest while also creating the preconditions necessary for the company to become much more transparent and even more efficiently governed. "The Port of Tallinn has shown strong financial results and been a high dividend-paying company throughout its history, and this definitely helped increase investors' confidence in our company during the offering," said Port of Tallinn CEO Valdo Kalm. "Raising equity capital and having new shareholders will sharpen our focus on the business and make the company stronger," said Kalm. "We have to guarantee that all material information will be disclosed to all investors at the same time, and that all investors are treated equally wit the major shareholder — the Republic of Estonia." The Port of Tallinn is the largest port authority in Estonia. Its core business takes place in the following areas: cargo and activities related to cargo handling, passengers and activities related to passenger services, real estate development, and shipping. The 86.7 million shares in AS Tallinna Sadam put on offer in the initial public offering (IPO) were oversubscribed threefold, and the price of the share was set at €1.70, which means that the total value of the IPO was €147.4 million. The offer shares included up to 75.4 million new shares and up to 11.3 million existing shares. The IPO price range was from €1.40-1.80, and offers were made by 102 institutional investors from 22 countries and by 13,723 retail investors. The Port of Tallinn published the issue prospectus and filed an application with Nasdaq Tallinn for the listing of the shares on 25 May. 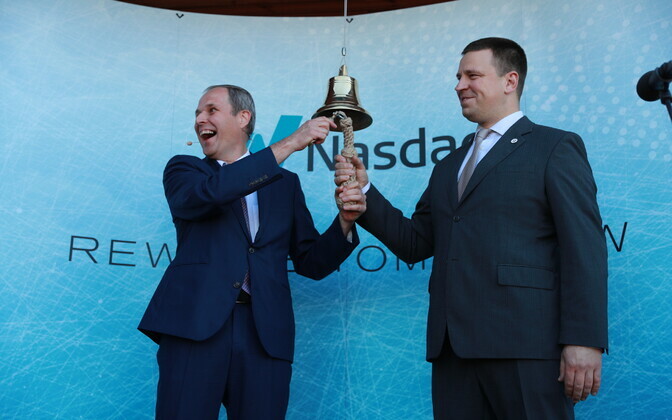 The Listing and Surveillance Committee of Nasdaq Tallinn cleared the shares for listing on Nasdaq Tallinn and set the starting date of trading in the shares at Wednesday, 13 June. 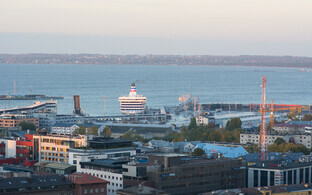 After the offering, the Republic of Estonia is the biggest shareholder of the Port of Tallinn with a holding of 67%.